For the last few months, the Orchomenos Agricultural Cooperative in Boeotia has been working with the Green Greece Go tourist agency, which specializes in cultural tourism and in organizing interactive trips that allow visitors to discover the cultural heritage of Greece. The tourism experiences that are proposed also highlight the agri-food sector, helping visitors to become familiar with this sector and promoting the development of links with producers. 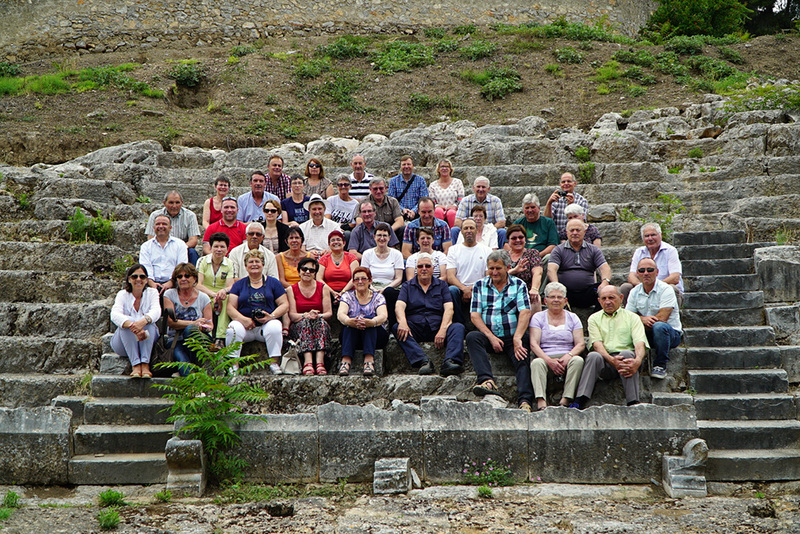 In this context, a group of French farmers visited the city of Orchomenos last May. 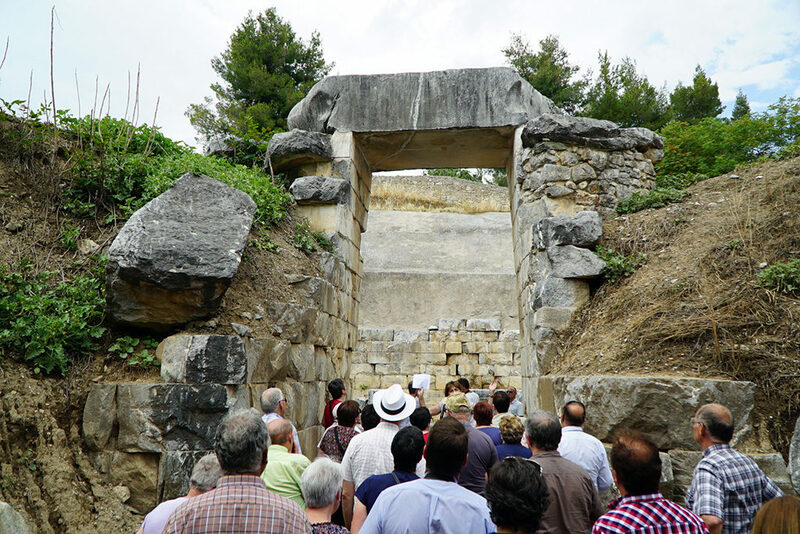 The program of this visit was particularly rich and included an exchange of know-how with their Greek colleagues as well as a visit to the archaeological site. In addition, two groups of French students traveled to Orchomenos on October 12 and 16 to visit the facilities of the city’s agricultural cooperative. These students of two different high schools study agricultural marketing and farm management respectively and some of them work in family farms in France. The aim of this educational program was that students be directly informed by local producers about the process of growing cotton and manufacturing their products. 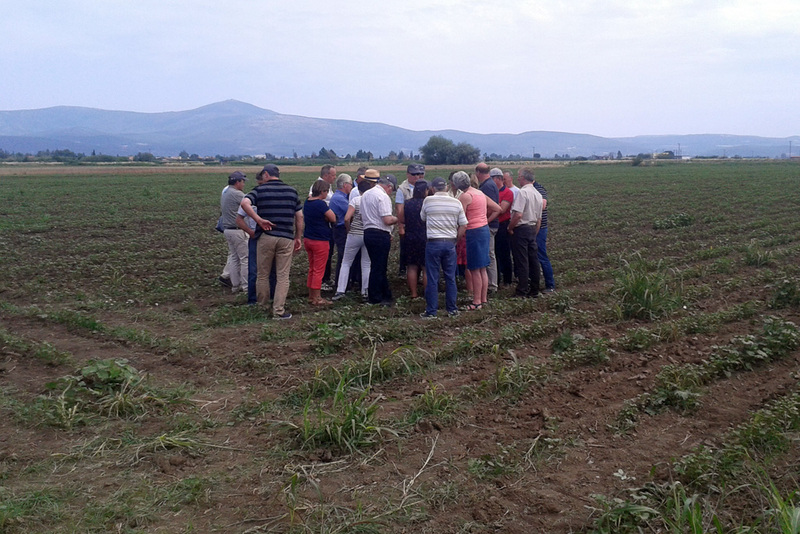 The program included a visit to the cotton fields, a guided tour of the MICHA ginning plant, a discussion meeting in the cooperative’s offices and a visit to the Petros Dimos trout farm. 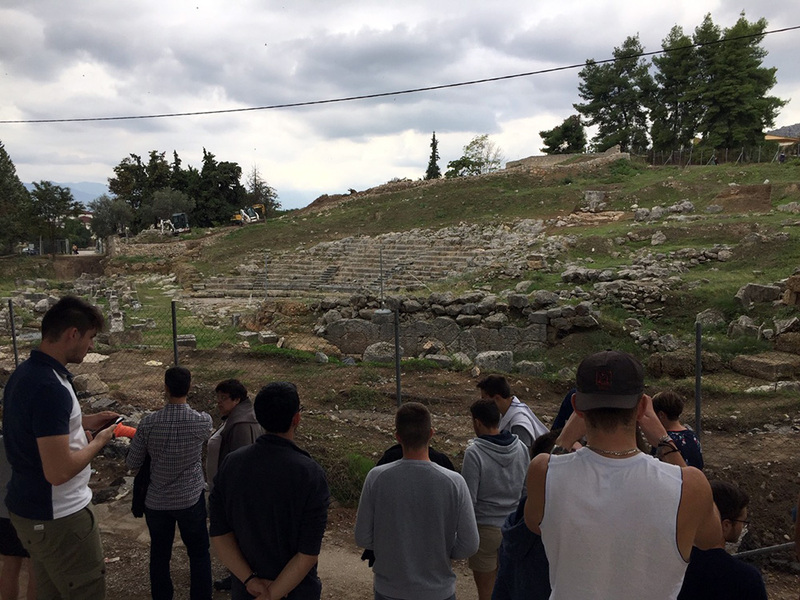 To complete the program, the students also visited the ancient theater of Orchomenos. 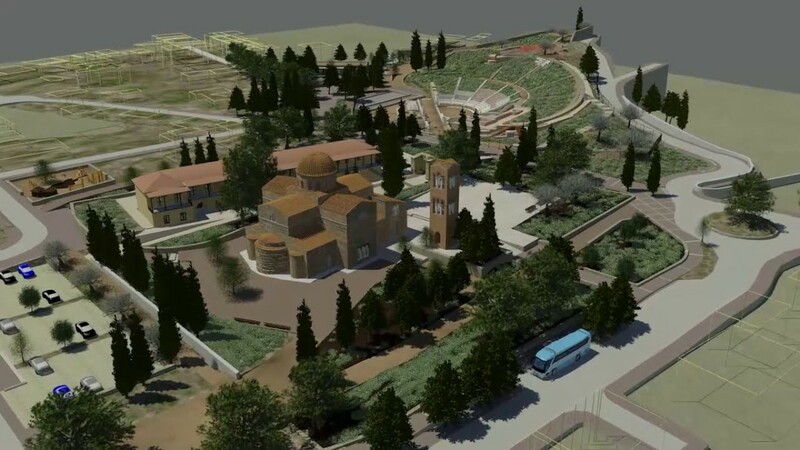 We take this opportunity to recall that DIAZOMA, in cooperation with all relevant authorities, supports the project of an archaeological park in Orchomenos, Boeotia, which will bring together three prestigious monuments: the ancient theater, the Mycenaean funerary monument known as the “treasure of Minya” and a Byzantine church of the 10th century, Panagia Scripus. It is a project of great importance that will contribute to the preservation and enhancement of these three monuments and to their participation in the sustainable development of the region. Obviously, the success of the program depends on its acceptance by the local community but initiatives such as that of the Orchomenos Agricultural Cooperative are certainly auspicious.